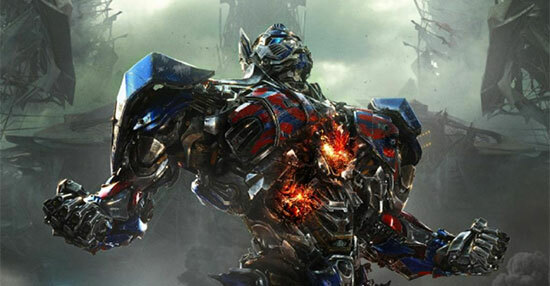 Ant Farm partnered with Paramount Pictures on the fourth installment of the blockbuster hit franchise, "Transformers: Age of Extinction." Our theatrical arm, Industry Creative, created the Super Bowl TV spot "Prepare," the "Build" Trailer, the "Hunted" Teaser, and multiple TV spots for the theatrical campaign. Our internal team also produced motion graphics and visual effects work for the feature. 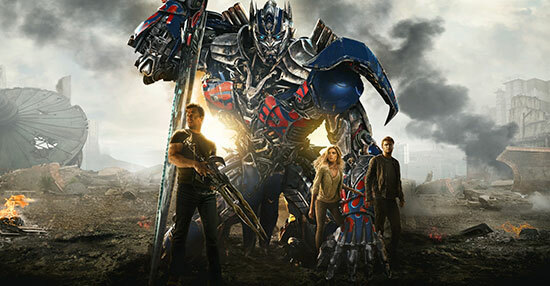 Since its release, "Transformers: Age of Extinction" has smashed box office records as the first film of 2014 to surpass $1 billion in revenue worldwide. 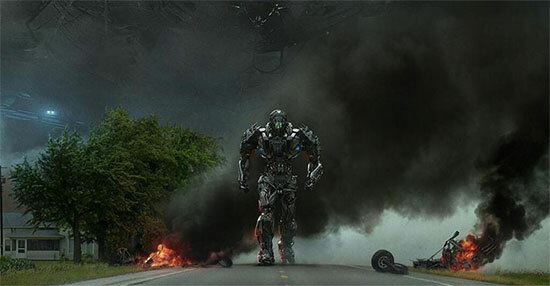 This is the second film in the "Transformers" franchise to cross the billion dollar mark, following "Dark of The Moon" in 2011.